You’ve worked hard all year, it’s time to kick back and celebrate all of the hard work you’ve put in to building your epic startup. 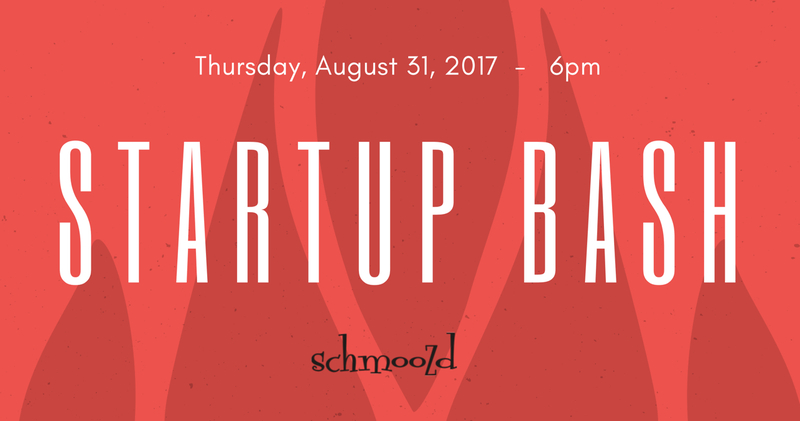 Come party with your team at the First Annual StartupBash event – let loose and have some much deserved fun! Connect with hundreds of other entrepreneurs, startups, investors, techies, bloggers, growth hackers, marketers, etc. Munch on some delicious food, drinks and snack at the event. Eat Up! HIRING CORNER – Looking for a job? 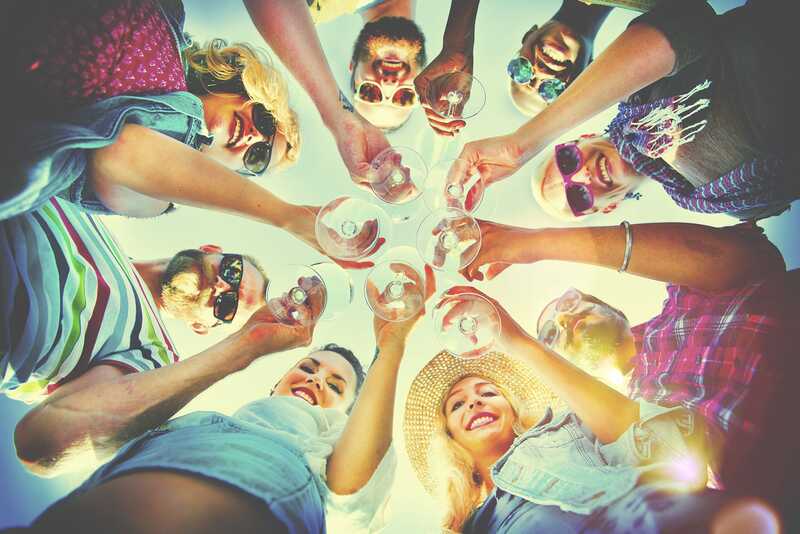 Look no more, head on over to the Hiring Corner and connect with top local recruiters and/or companies that are hiring around Los Angeles.